A recent survey has suggested that India is among the top 15 countries in terms of artificial intelligence research. According to another report, India has beaten all other countries of the world in creating engineers and science graduates. Other global estimates have reported that around 1.5 million engineers graduate per year in India. Now, despite India having so many engineers and younger population, the country is still known for providing very basic and lower-end services. Why is that? Language and translation issues are rife in India, making collaboration from state to state very challenging. It also slows down information transfer and posing difficulty expanding businesses. Data science courses in India are tailored to technique and not to business context and application. Due to the high demand for data scientists with an experience level of 0 to 2 or 0 to 3 years, they are being recruited by other companies quite soon after you hire them; therefore, there is a risk of losing talented employees. Employees should be provided with the skill set training and collaborative projects. The third problem is that it is sometimes tough to transition analysts to leaders. Many analysts are great individual contributors and although young talent in India is encouraged to be studious, there is not a very capable system in place for ensuring technically strong people transition well into leaders. Organisations can provide with programs to train the employees, offering them access to different parts of the business, as well as networking opportunities. What is covered in academia is very limited and does not necessarily inculcate a lot of practical approaches. It generally does not train individuals for a research environment in an organisation, which is what is important in research training. 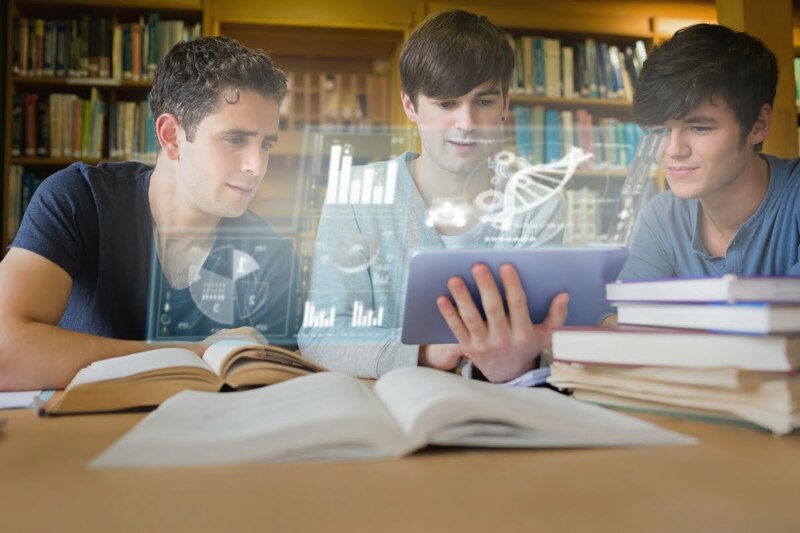 India’s education sector needs to adapt to collaborations because of which leading IT companies can contribute to develop and deploy an analytics education beneficial for the business. It is important to train individuals in universities and education institutes that are looking to make a transition into AI. A major AI upskilling will only take place on the job in the work environments of companies, rather than in the classroom. 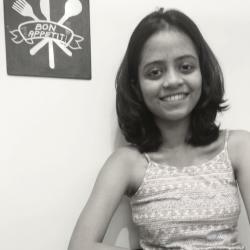 According to Madhu Gopinathan, data science at MakeMyTrip, “Academia and Industry collaboration is a serious issue in India. Although we have a lot of universities, the incentives are skewed towards the corporate sector. For example, people like me who have an understanding of the technology may not be inclined to teach the next generation at universities, since working at the larger companies is far more lucrative today. Many stakeholders need to come together to develop data science and AI skill-building programs. SAS India Academic Program, for example, has a collaboration among leading Indian B-schools like IIM-L, IIM-B, ISB, NMIMS and Welingkar with SAS India for advancing business analytics training and co-designing course content, where the academia gets a hands-on experience on SAS software. Another example is the collaboration of CA Technologies and IIIT Hyderabad to set up a co-innovation lab. The collaboration is indented to work on topical problems in areas of Natural Language Processing, AI and Machine Learning. This helps both the parties since students or researchers in these institutes will get to improve their publications in scientific journals and companies can take advantage in enabling faster development timelines. India has always had good talent in terms of data science and AI. It will remain to be the biggest strength of the country. The talent is expected to grow in the upcoming years. The collaboration between industry and universities should also be improved to overcome this problem. With that, students will be able to work with real-world data science applications and have an opportunity to reskill the existing employees in the industry as well.